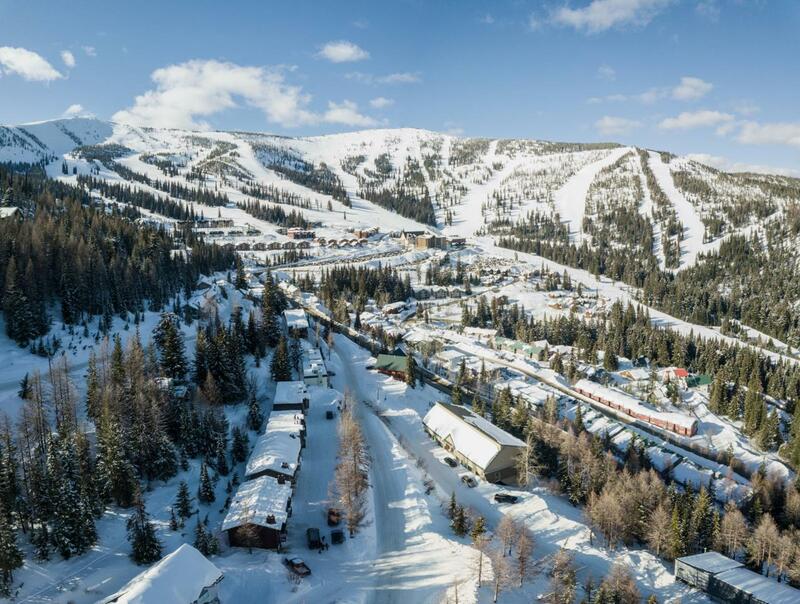 Spacious 1 Bedroom Tamarack Unit at Schweitzer Mountain Resort. Situated in a nearby Resort location and offering 1 Bedroom, 1 Bathroom, Wood Burning Fireplace, a Deck with Amazing Views of the Mountain and a 1 Car Attached Garage with Laundry Area. All within a few minutes to Resort Amenities and Year Round Recreation don't miss your opportunity to see this perfect Mountain Getaway! Listing provided courtesy of Coldwell Banker Resort Realty.